As usual, I’ll be using “” instead of blockquotes for Hofsinde’s portions. 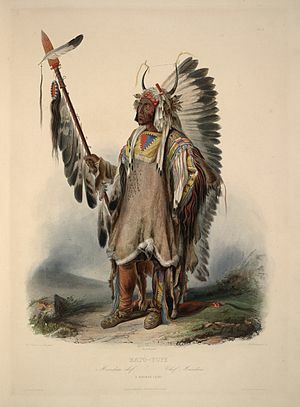 “Most Indians usually formed small war parties under a leader, but the Iroquois often mustered large armies. 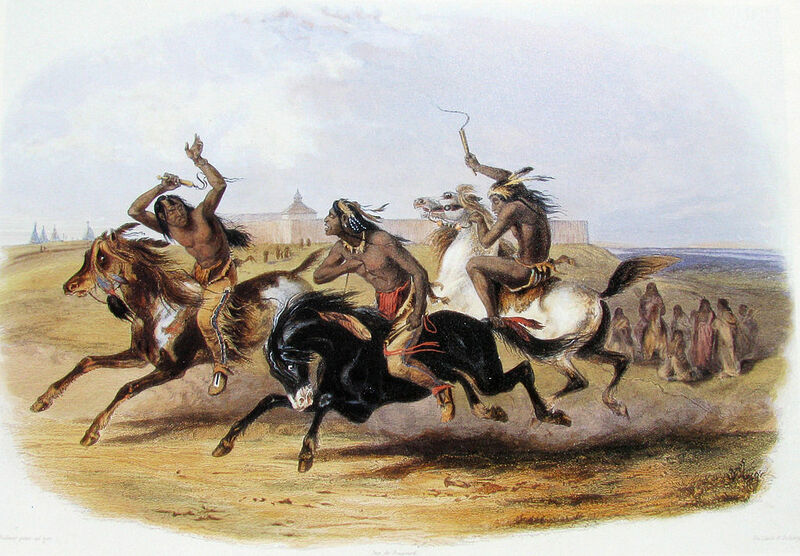 In 1654, for example, a party of 1800 Iroquois attacked a village of the Erie, a Pennsylvania tribe of Iroquois blood, which had between 3000 and 4000 warriors. 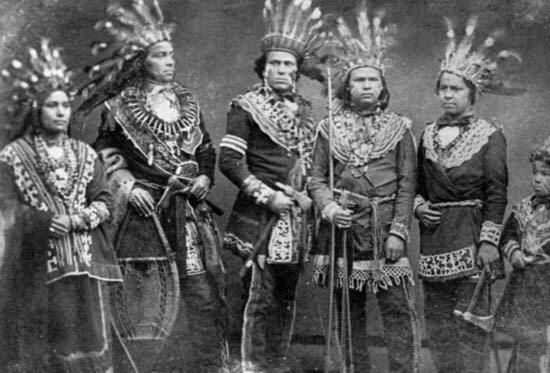 So fiercely did the New York Iroquois fight that even against such odds they were victorious. 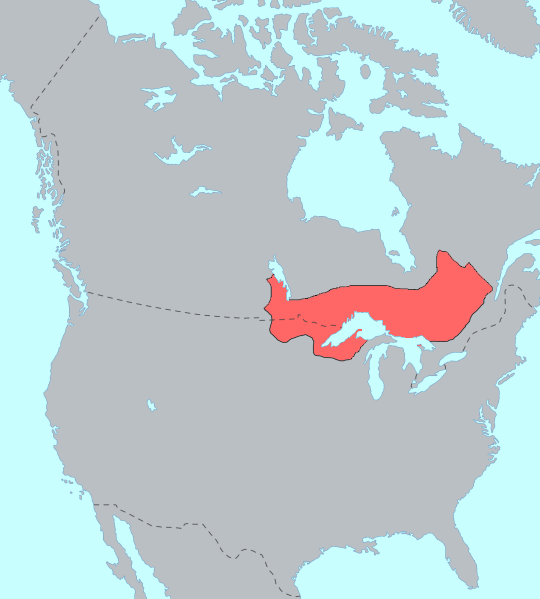 At another time in their bloody history, a party of Mohawk and Seneca Indians numbering close to 1000 invaded the Huron north of Toronto, Canada. 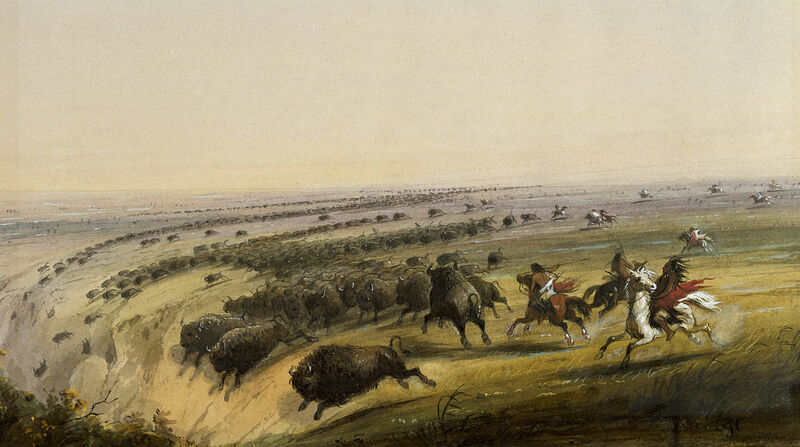 In two days of fighting they burned two Huron towns, took untold captives, and returned home with much loot. Peter Bakker has proposed a Basque origin for “Iroquois”. Basque fishermen and whalers are known to have frequented the waters of the Northeast in the 1500s, so much so that a Basque-based pidgin developed for communication with the Algonquian tribes of the region. Bakker claims that it is unlikely that “-quois” derives from a root specifically used to refer to the Iroquois, citing as evidence that several other Indian tribes of the region were known to the French by names terminating in the same element, e.g. “Armouchiquois”, “Charioquois”, “Excomminquois”, and “Souriquois”. He proposes instead that the word derives from hilokoa (via the intermediate form irokoa), from the Basque roots hil “to kill”, ko (the locative genitive suffix), and a (the definite article suffix). In favor of an original form beginning with /h/, Bakker cites alternate spellings such as “hyroquois” sometimes found in documents from the period, and the fact that in the Southern dialect of Basque the word hil is pronounced il. 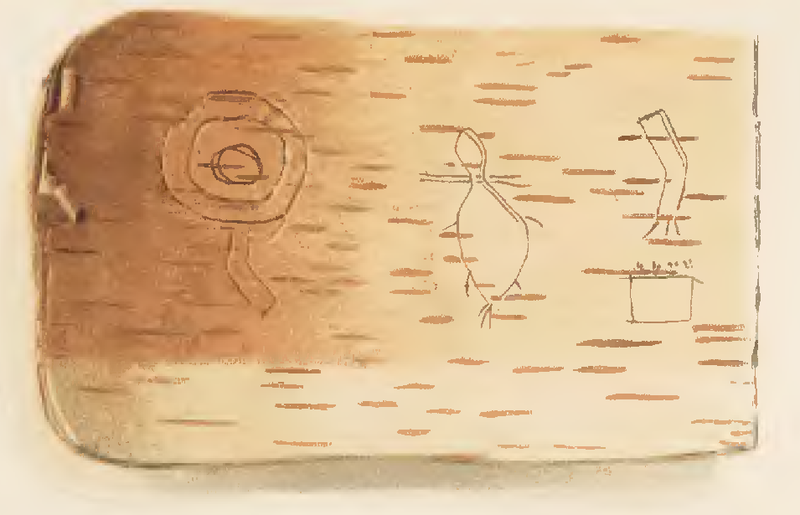 He also argues that the /l/ was rendered as /r/ since the former is not attested in the phonemic inventory of any language in the region (including Maliseet, which developed an /l/ later). Thus the word according to Bakker is translatable as “the killer people,” and is similar to other terms used by Eastern Algonquian tribes to refer to the Iroquois which translate as “murderers”. With the formation of the League, the impact of internal conflicts was minimized, the council of fifty thereafter ruled on disputes, displacing raiding traditions and most of the impulsive actions by hotheaded warriors onto surrounding peoples. This allowed the Iroquois to increase in numbers while pushing down rival nations’ numbers. 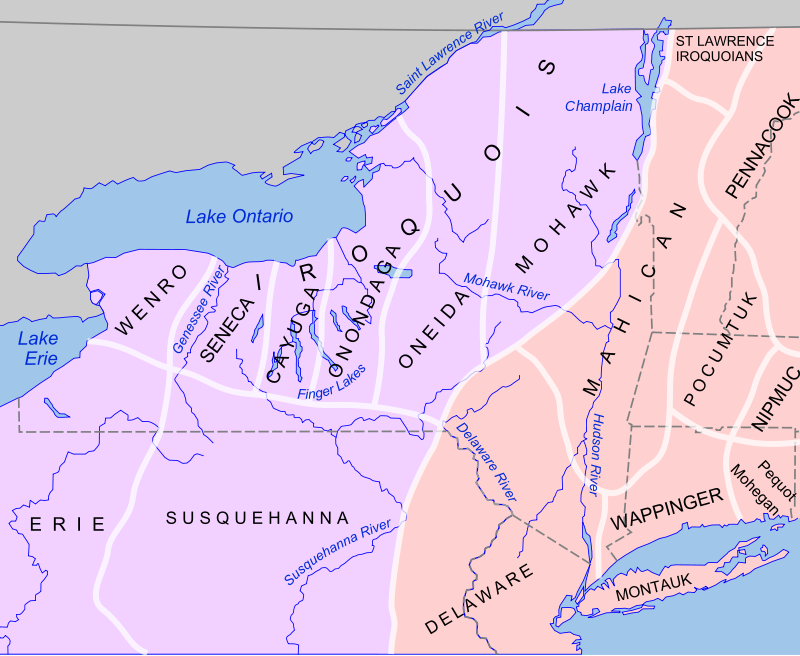 The political cohesion of the Iroquois rapidly became one of the strongest forces in 17th- and 18th-century northeastern North America; though only occasionally used as representations of all five tribes until about 1678, when negotiations between the governments of Pennsylvania and New York seemed to awake the power. Thereafter, the editors of American Heritage write the Iroquois became very adroit at playing the French off against the British, as individual tribes had played the Swedes, Dutch, and English. Anyway, since the Iroquois Confederacy predates the arrival of written records in the area, it’s not clear exactly when it formed. Some people claim 1142 AD; others claim around 1450. I’m sure these claims are fraught with personal/political ideologies and biases, but someone has to be correct. 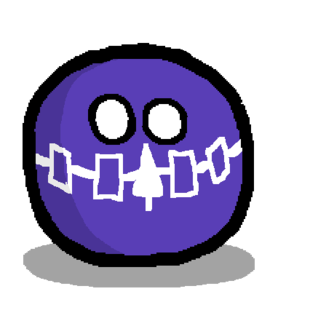 The Iroquois are a mix of horticulturalists, farmers, fishers, gatherers and hunters, though their main diet traditionally has come from farming. The main crops they cultivated are corn, beans and squash, which were called the three sisters (De-oh-há-ko) and are considered special gifts from the Creator. These crops are grown strategically. The cornstalks grow, the bean plants climb the stalks, and the squash grow beneath, inhibiting weeds and keeping the soil moist under the shade of their broad leaves. 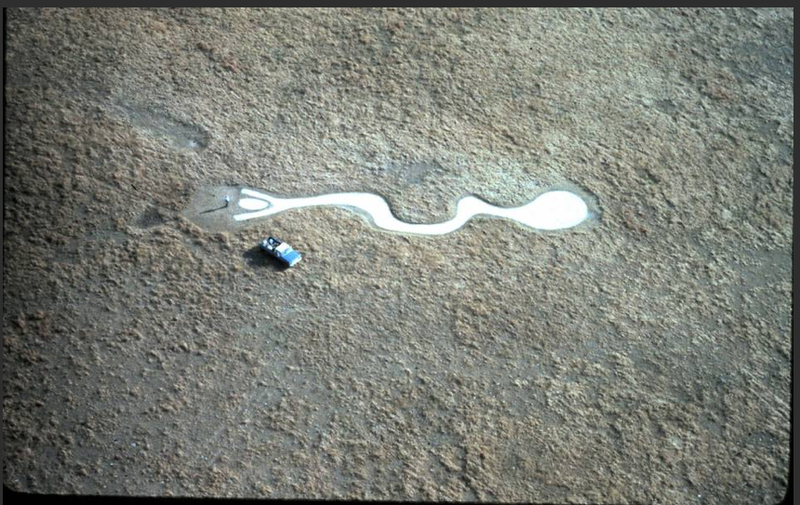 In this combination, the soil remained fertile for several decades. The food was stored during the winter, and it lasted for two to three years. When the soil in one area eventually lost its fertility, the Haudenosaunee moved their village. Gathering is the traditional job of the women and children. Wild roots, greens, berries and nuts were gathered in the summer. During spring, sap is tapped from the maple trees and boiled into maple syrup, and herbs are gathered for medicine. 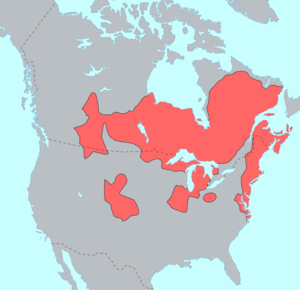 The Iroquois hunted mostly deer but also other game such as wild turkey and migratory birds. Muskrat and beaver were hunted during the winter. Fishing was also a significant source of food because the Iroquois had villages mostly in the St.Lawrence area. They fished salmon, trout, bass, perch and whitefish until the St. Lawrence became too polluted by industry. 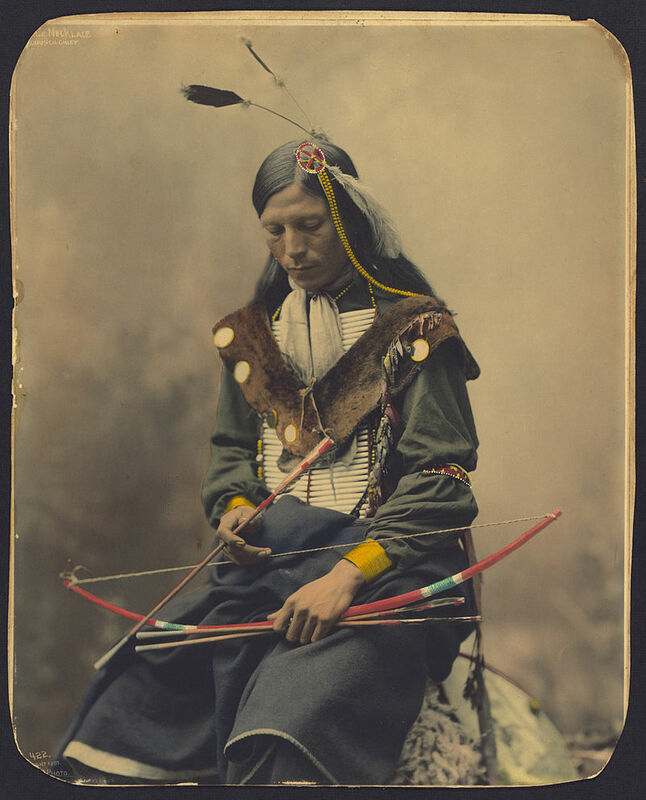 In the spring the Iroquois netted, and in the winter fishing holes were made in the ice. Allium tricoccum is also a part of traditional Iroquois cuisine. Apparently the Cherokee are also an Iroquoian-speaking people (not all Iroquoian-language-speaking peoples were part of the Confederacy.) 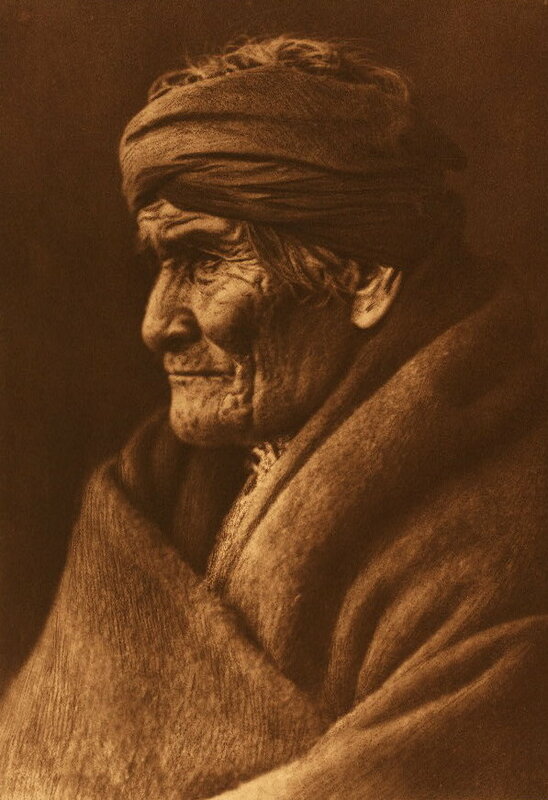 I’ll be writing more about the Cherokee later, but I find this rather significant–the Cherokee are notable for having developed their own writing system after simply observing Europeans reading letters, and soon had their own printing presses, newspapers, books, etc. 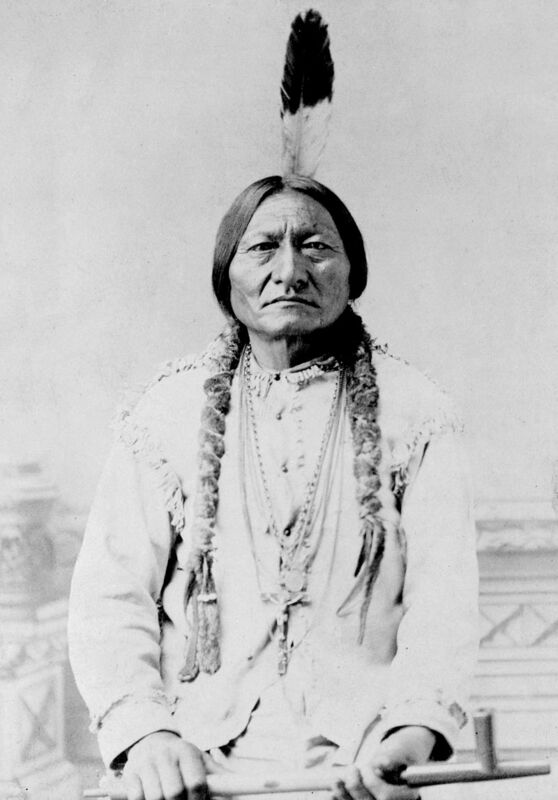 The Iroquois had a stable, long-term political organization based on mutual agreement rather than conquest. 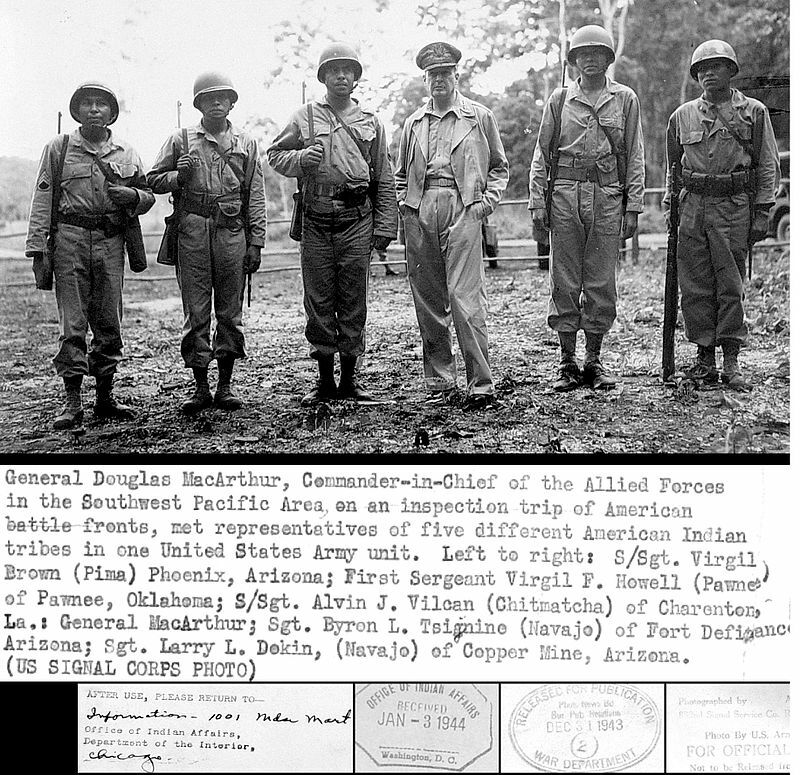 The Cherokee sent aid to the Irish during the Great Potato Famine; the Iroquois declared war on Germany in 1917 and again in 1942. When Europeans first arrived in North America, the Haudenosaunee were based in what is now the northeastern United States, primarily in what is referred to today as Central New York west of the Hudson River and through the Finger Lakes region, and upstate New York along the St. Lawrence River area downstream to today’s Montreal. French, Dutch and British colonists in both Canada and the Thirteen Colonies recognized a need to gain favor with the Iroquois people, who occupied a significant portion of lands west of colonial settlements. 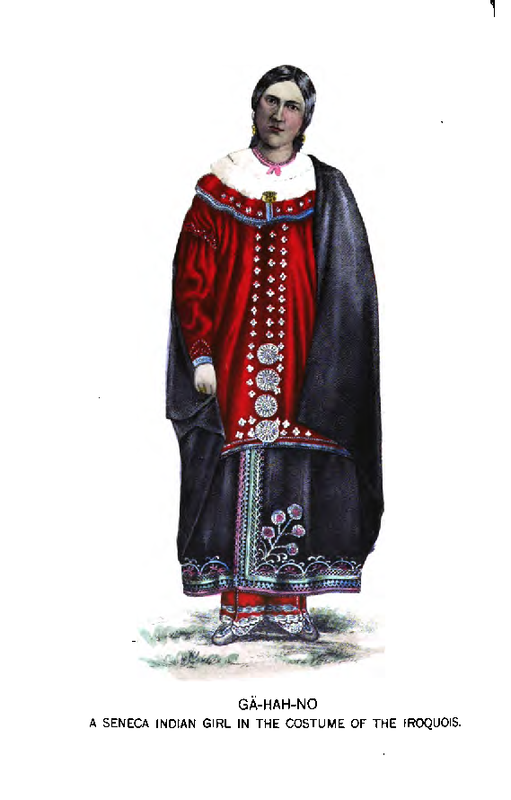 In addition, these peoples established lucrative fur trading with the Iroquois, which was favorable to both sides. The colonists also sought to establish positive relations to secure their borders. For nearly 200 years the Iroquois were a powerful factor in North American colonial policy-making decisions. Alignment with Iroquois offered political and strategic advantages to the colonies but the Iroquois preserved considerable independence. 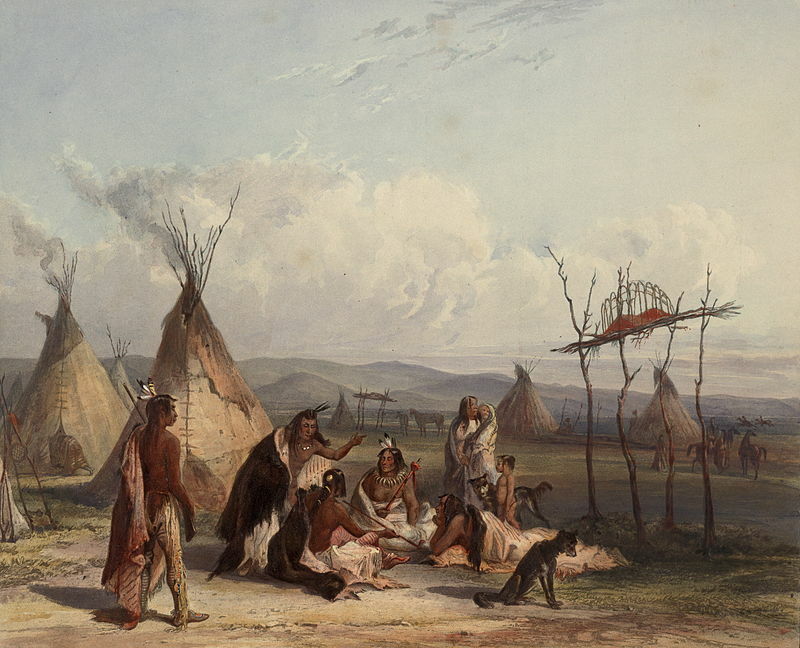 Some of their people settled in mission villages along the St. Lawrence River, becoming more closely tied to the French. 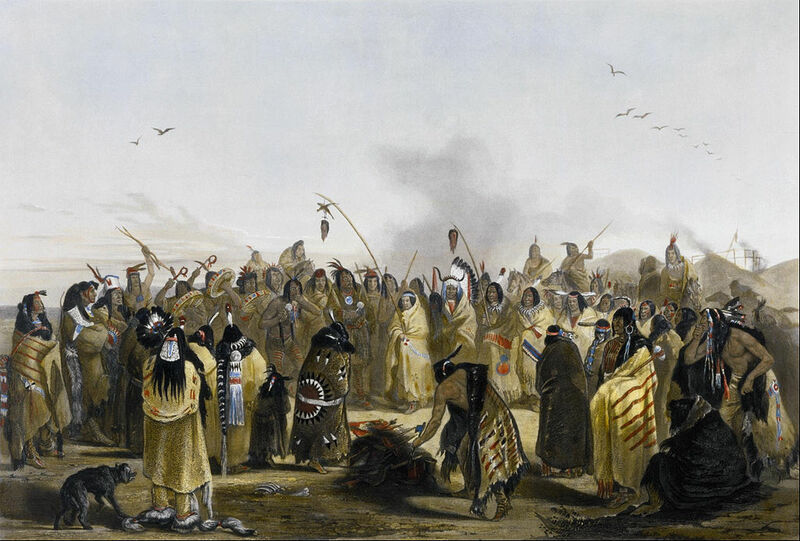 While they participated in French raids on Dutch and later English settlements, where some Mohawk and other Iroquois settled, in general the Iroquois resisted attacking their own peoples. The explorer Robert La Salle in the 17th century identified the Mosopelea as among the Ohio Valley peoples defeated by the Iroquois in the early 1670s, whereas the Erie and peoples of the upper Allegheny valley were known to have fallen earlier during the Beaver Wars, while by 1676 the Susquehannock[e] were known to be broken as a power between three years of epidemic disease, war with the Iroquois, and frontier battles as settlers took advantage of the weakened tribe. 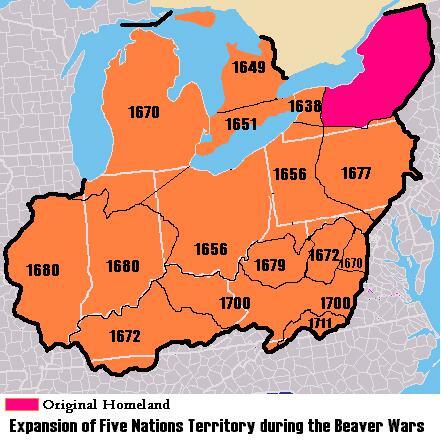 Recent scholarship has elaborated on this view, arguing that the Beaver Wars were an escalation of the “Mourning Wars”, which were an integral part of early Iroquoian culture. This view suggests that the Iroquois launched large-scale attacks against neighboring tribes in order to avenge or replace the massive number of deaths resulting from battles or smallpox epidemics. By the time of the American Revolution, their small numbers compared to the settlers combined with the loss of their alliance with Britain spelled the end of Confederacy as a significant strategic force in the area. Today, though, their population has increased to 125,000 people, 45k in Canada and 80k in the US. 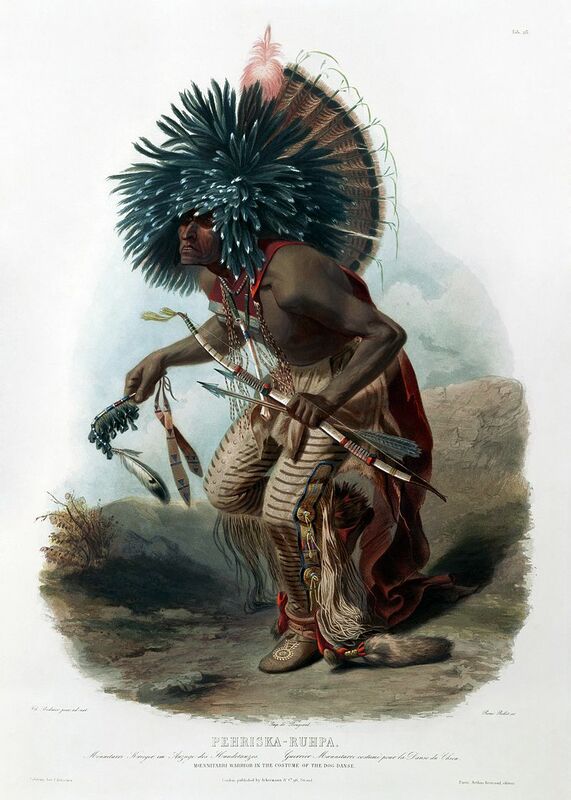 Although the Iroquois are sometimes mentioned as examples of groups who practiced cannibalism, the evidence is mixed as to whether such a practice could be said to be widespread among the Six Nations, and to whether it was a notable cultural feature. Some anthropologists have found evidence of ritual torture and cannibalism at Iroquois sites, for example, among the Onondaga in the sixteenth century. However, other scholars, most notably anthropologist William Arens in his controversial book, The Man-Eating Myth, have challenged the evidence, suggesting the human bones found at sites point to funerary practices, asserting that if cannibalism was practiced among the Iroquois, it was not widespread. Modern anthropologists seem to accept the probability that cannibalism did exist among the Iroquois, with Thomas Abler describing the evidence from the Jesuit Relations and archaeology as making a “case for cannibalism in early historic times…so strong that it cannot be doubted.”. Scholars are also urged to remember the context for a practice that now shocks the modern Western society. Sanday reminds us that the ferocity of the Iroquois’ rituals “cannot be separated from the severity of conditions … where death from hunger, disease, and warfare became a way of life”. Where are the Ethnic Groups on Haak’s Graph? 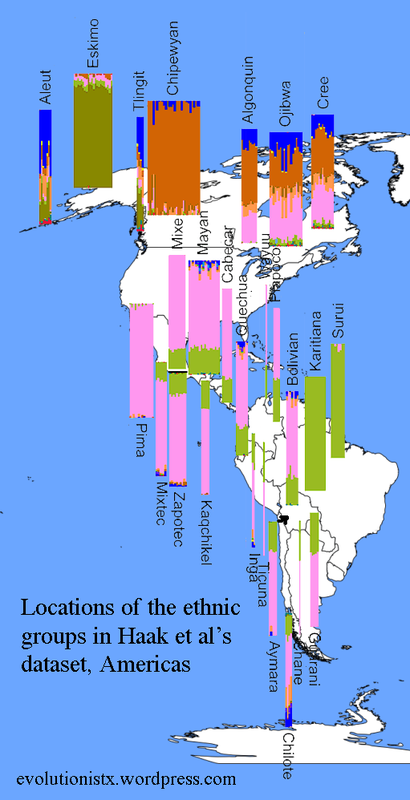 Do you ever take a look at Haak et al’s wonderful graph of admixture in different human ethnic groups and wonder where, exactly, the Tlingit or Inga are from? 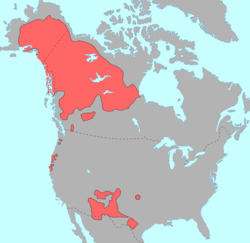 Note also that the Chipewyans, Algonquins, Ojibwe, and Cree all have very large ranges; I have only been able to approximate their locations. Today I finished the Americas; tomorrow I’ll start work on the rest of the world. I’ve gone into the details of the groups before, so I won’t bore you by rehashing them now. Note also I did not use Haak et al’s full graph, but a very cropped version. I tried using the full thing, but it was horribly unwieldy.